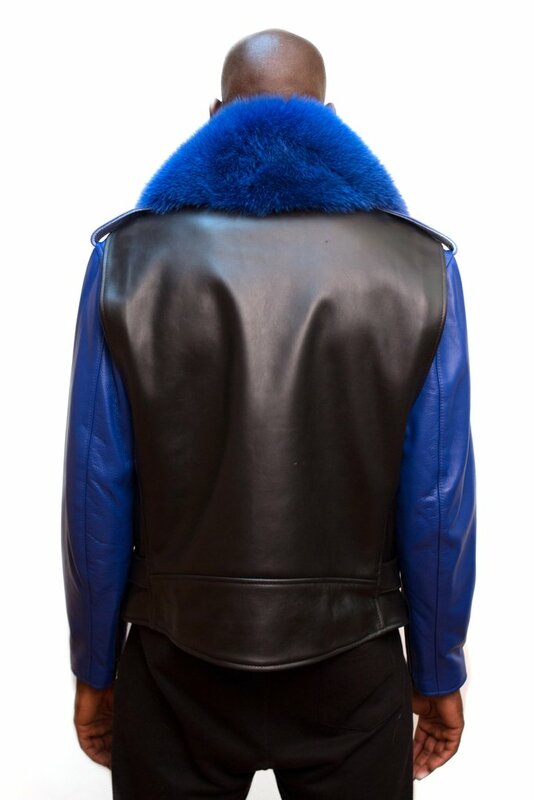 Home/ G-Gator Exotic Skin Jackets/ G-Gator Blue / Black Motorcycle Biker Jacket With Fur Collar 3011. G-Gator Blue / Black Motorcycle Biker Jacket With Fur Collar 3011. Please note that the color swatches may vary from actual production color due to your monitor settings.